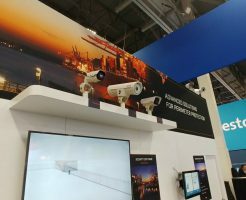 SSI’s covering ISC West from every angle with photos, videos and analysis from the show floor. 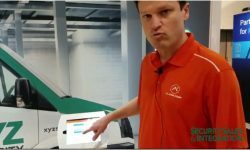 Day one at ISC West 2018 was an exciting, if dizzying experience. Check out our day one round up video! 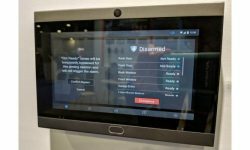 LAS VEGAS – ISC West started with a bang this year as thousands of attendees flooded the exhibit hall to check out the latest security technology on display. Companies jockeyed for attention with extravagant booth displays that showed off cutting edge products. 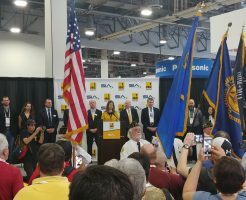 There’s a lot to digest at ISC West, which is the largest security industry trade show in the country. In fact, we’d forgive you if trying to keep up made your head spin. 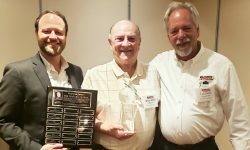 We’ve already covered the SSI 2018 Hall of Fame class, the SAMMY award winners and the MVP recipients, but to help readers further digest some of the highlights from day one, we put together some of the best Tweets, pictures and videos from SSI editors. Stay tuned for even more ISC West coverage as the show progresses! 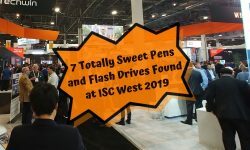 We’ll be back with more ISC West coverage for day two!